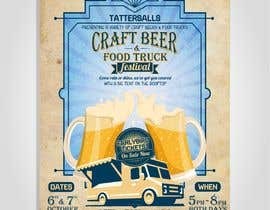 I am looking for a artwork design for coming Craftbeer & Foodtruck Festival. Attached is an example presentation of artwork we currently like. We are looking for someone to incorporate some of these elements into an engaging design we can use to promote the event to our audiences. 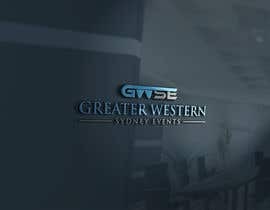 Audience: Families (adults & children) young adults looking for great event out. 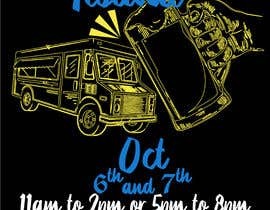 Activities: Craft Beer sampling, Food Truck sampling, Children's rides / activities, Bands / Artists. Festival is held in October when a large number of Octoberfest events are held. We don't want to be called or considered an Octoberfest, however would like our customers to think we have some Octoberfest elements. 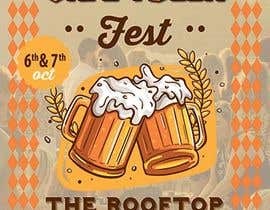 Therefore some light blue Octoberfest design / colours incorporated into the poster (without saying Octoberfest) would include the Octoberfest concept without pigeon holing us in an Octoberfest event. 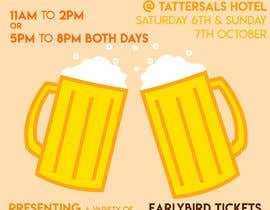 Artwork to target young adults (18 to 40 years) looking for a fun social day out. Something new and engaging. 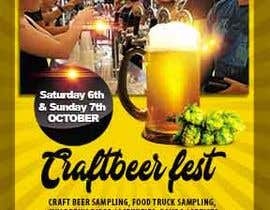 Beer tastings from Craft beer breweries and Sydney's tastiest Food trucks. We also have an area for kids so to engage families into the event. (Challenge is to get this across to the audience without undermining the target young adults?? 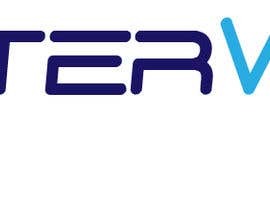 It maybe that there are too many messages going on and we're better to leave this off the key artwork and save for website, EDM's and online promotional material. This is the majority of the information, there will be more that can be included at a later time. Good example of what we're after on the attachment. 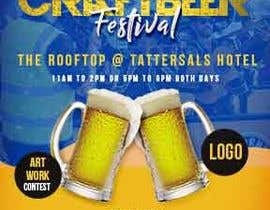 We need a basic logo for our events company running the Craftbeer and Foodtruck Festival logo. 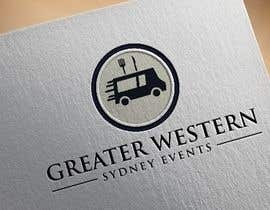 Logo is for business purposes. 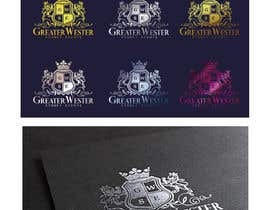 Ideally a simple crest with the initials in each section of the crest to show heritage strong foundations. (See attached). Surrounding the crest would be strong animals i.e. 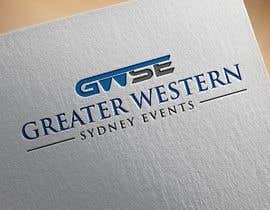 lions or decorative elements like the excellence logo to show quality (attached). 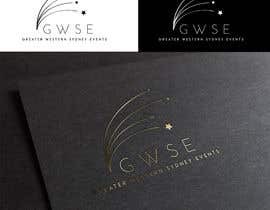 Ideally only shades of Gold, Grey's and Blacks (could use bronze). 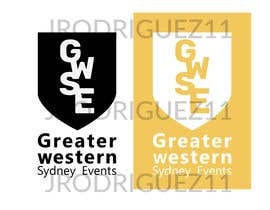 Ideally below the crest with the letters would be the long hand words Greater Western Sydney Events. Sorry, not sure how that happened. The attachments have now been attached. Would love you to do the Craftbeer poster as a priority as we only have one entry that doesn't achieve the desired result at this point. I'm working on the flyer I'll upload it before the end of the competition. Hi, please rate my entry. 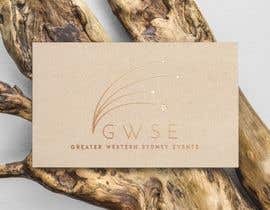 Hi all, thank you for submitting logos for GWSE. However, this is the smaller part of the project. I am looking for a poster for the event first. Can you please advise as nobody has provided the poster.